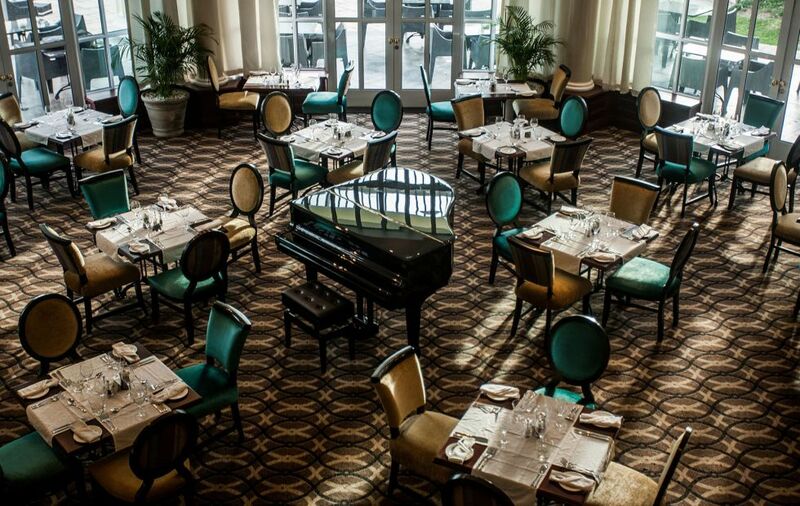 Enjoy a night out at Hemingways for only R120. 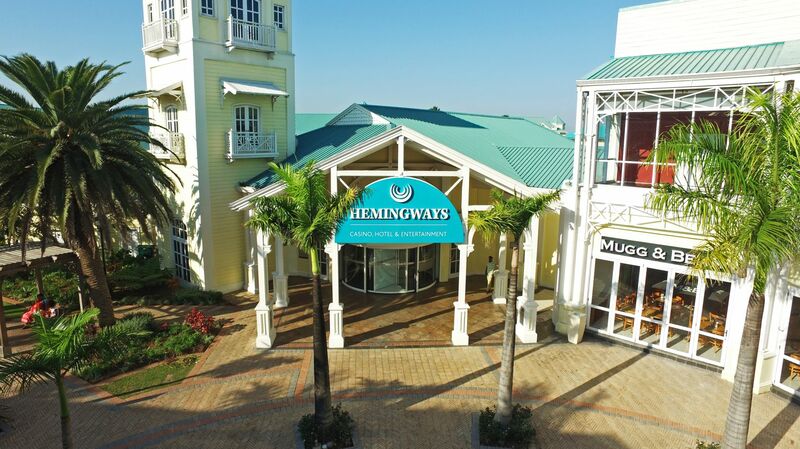 Inspired by the luxurious Key West home of famous author Ernest Hemingway, Hemingways Casino brings you some of the best entertainment in East London, right next to Hemingways Mall. If you’re looking for delightful, fun things to do in East London, come and enjoy the allure of Hemingways. 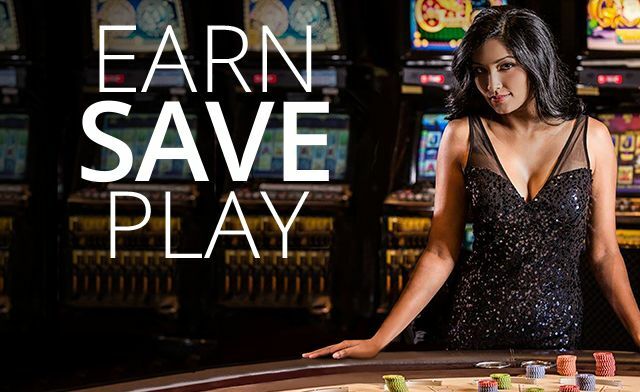 Whether you are a gaming novice or casino regular, you can experience thrilling gaming and exciting promotions in our casino. 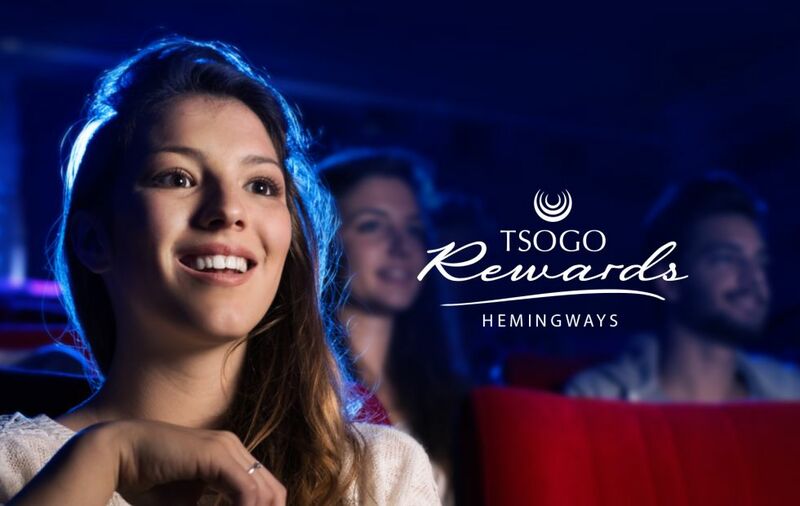 Enjoy great entertainment and family fun with our events, concerts, exhibitions and shows at The Venue, or watch the latest blockbusters in our movies@ Hemingways theatres for a larger-than-life experience in the Eastern Cape’s biggest cinemas. 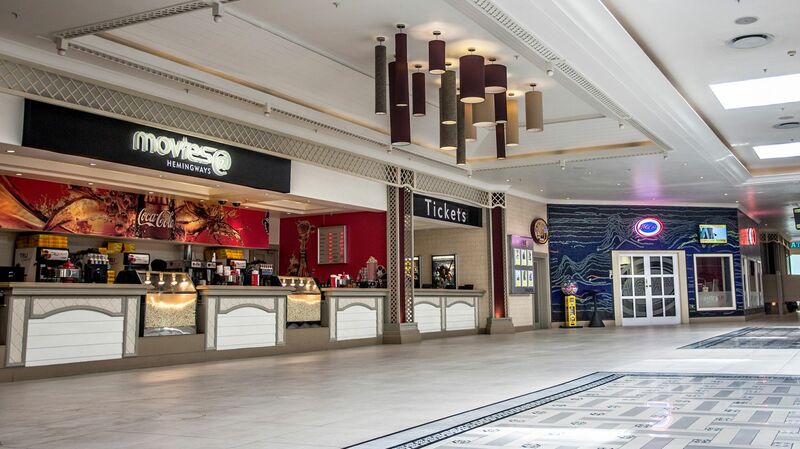 You can grab a quick bite, or enjoy a relaxed meal, at one of our great restaurants or pop over to Hemingways Mall to do some shopping. 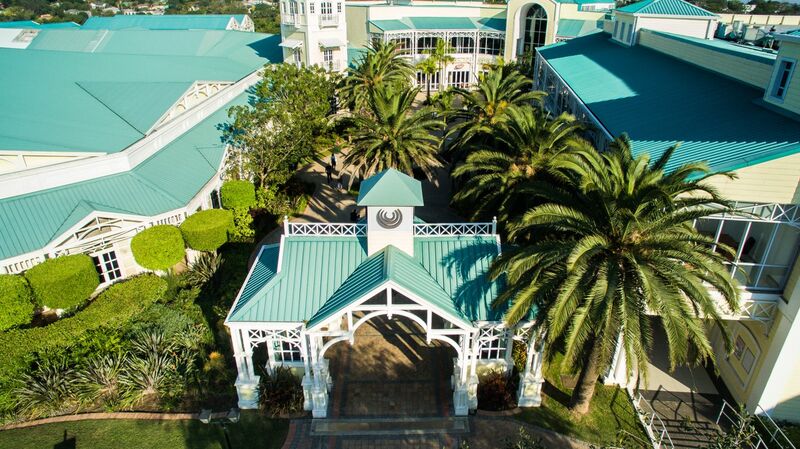 The luxurious and charming Southern Sun Hemingways is rated the top hotel in East London by TripAdvisor. 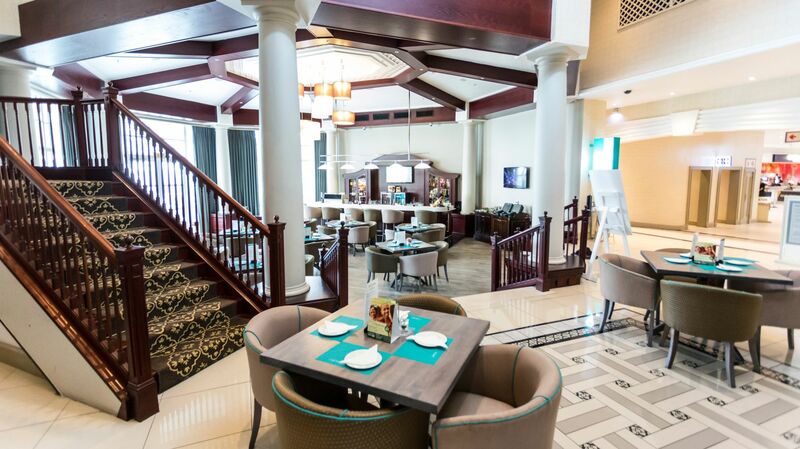 Enjoy your stay in this unique and stylish hotel, where you can admire its old-world charm while you relax at the pool. 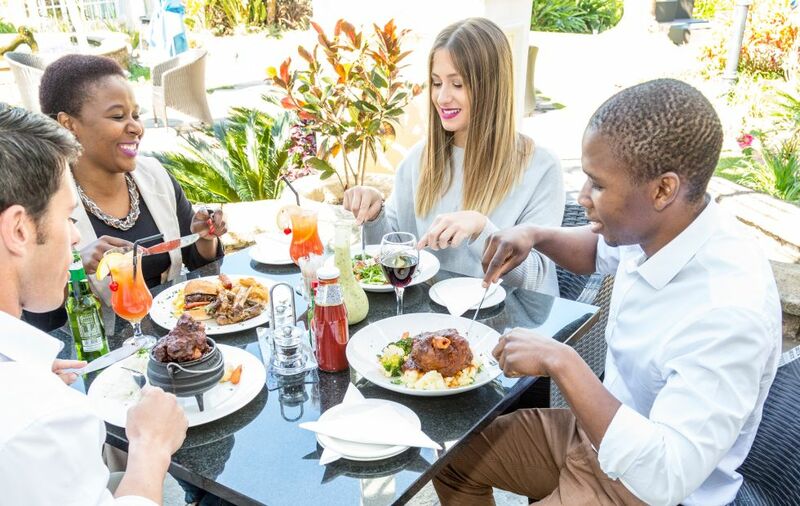 To make every experience at Hemingways even more enjoyable, you can join our Rewards Programme to get great benefits and instant discounts at our casino, on shows and entertainment, at select restaurants and at Southern Sun Hemingways. 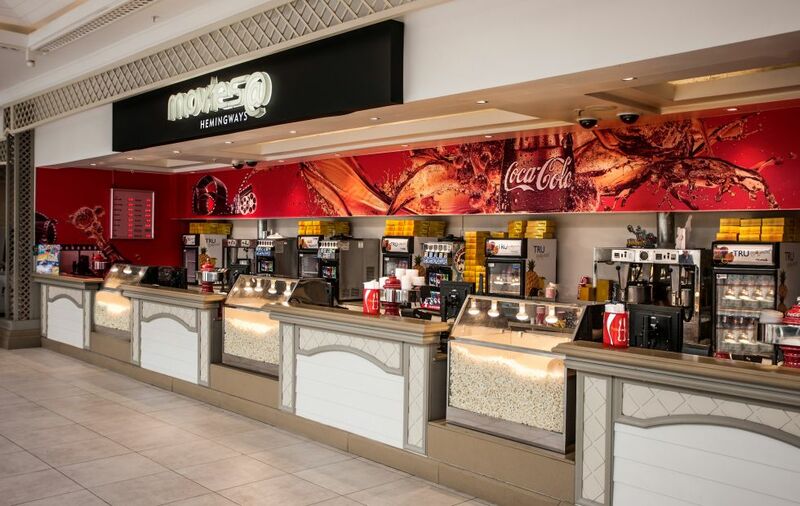 Catch the latest 2D and 3D blockbuster movies from Hollywood in comfort on the biggest big screen in the Eastern Cape, at movies@ Hemingways. 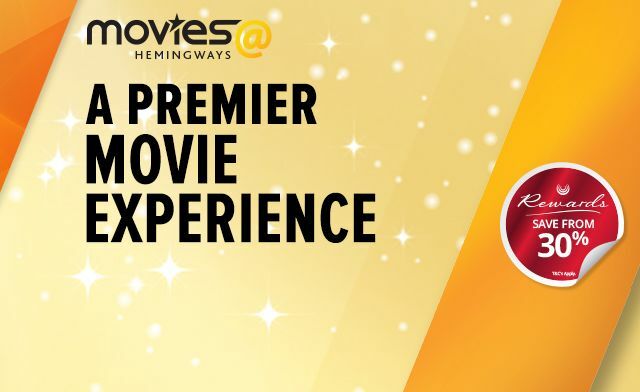 As a Rewards member at Hemingways you can enjoy great discounts on 2D and 3D movie tickets. 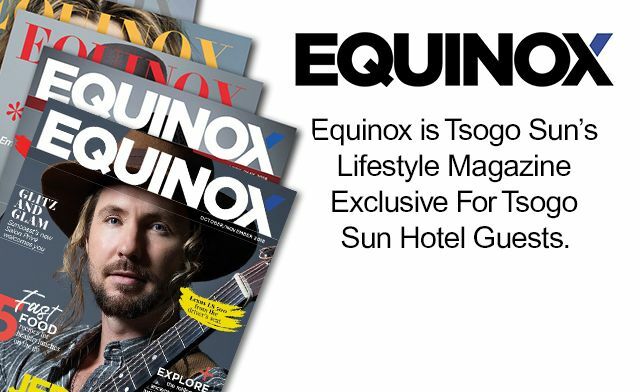 If you are not a member already you can Sign up for free. 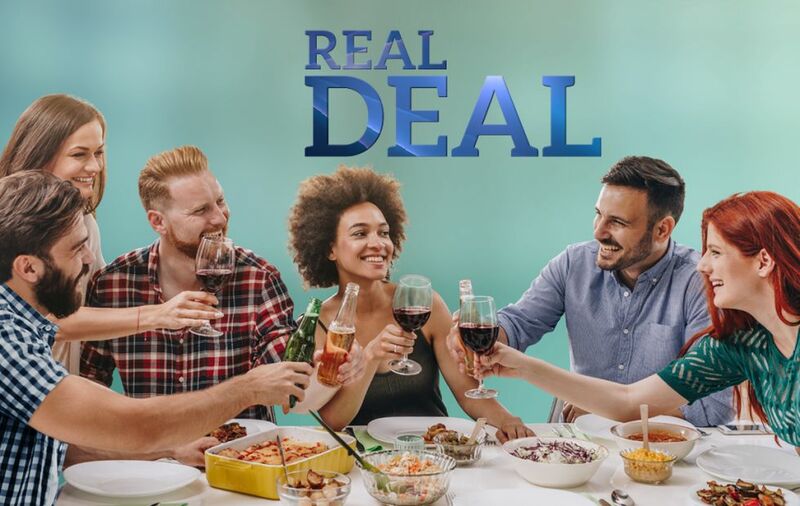 For only R120 you get Movie tickets, meal, desserts and much more! 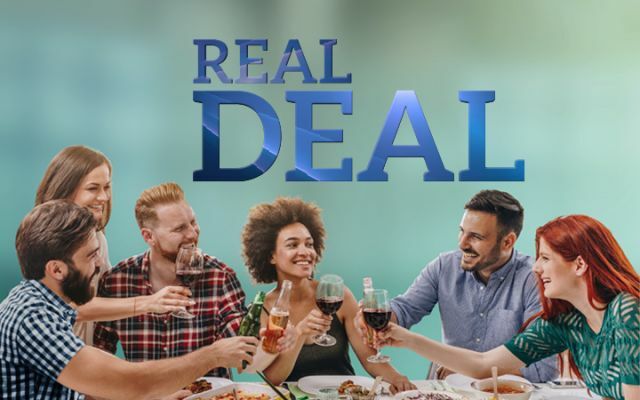 Kick back and enjoy meals from a scrumptious and affordable a la carte menu, any day of the week. Enjoy unique cuisine and a flavourful blend of tastes in a charming and elegant atmosphere at Key Largo in East London. 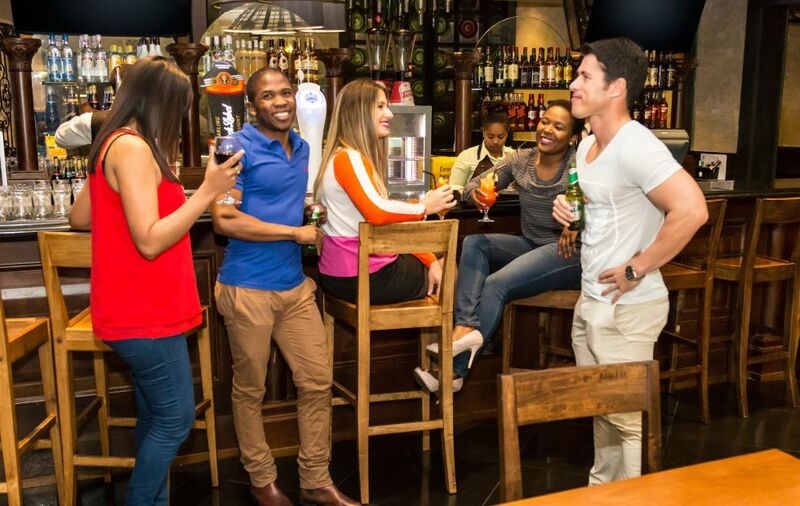 With mouth-watering meals, great sporting entertainment and a selection of local beers on tap, Latitudes Action Bar is a perfect place to meet up with friends. 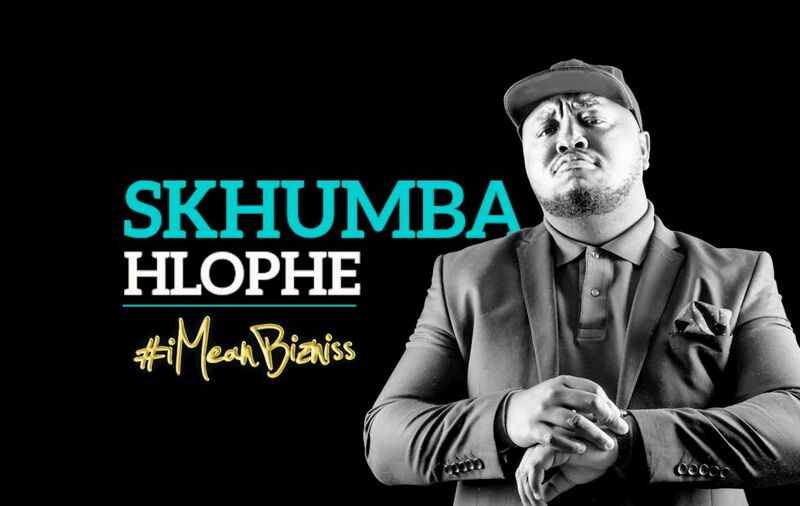 Skhumba Hlophe is BACK with a brand new 1 man special SkhumbaHlopheLive…#IMeanBizniss.Skhumba Hlophe brings his third One Man Special in 3yrs, #JustForKontrol! 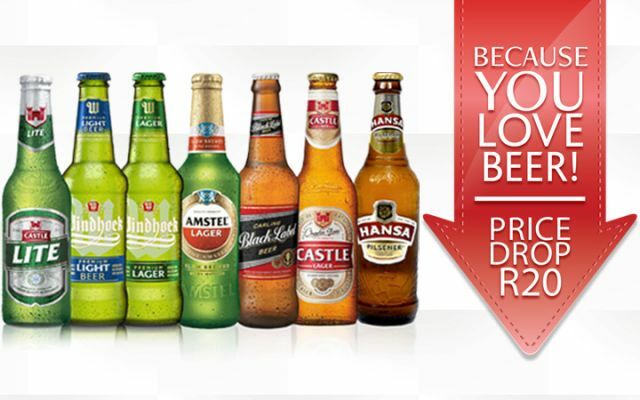 Unique Kasi flavoured comedy show. 14 April 2018. We have been getting a few questions from players about the fairness of our draws. 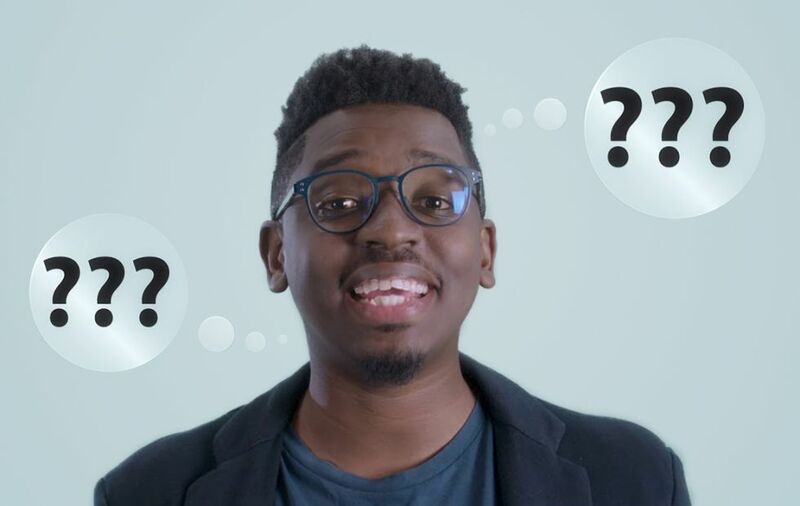 To answer these questions, watch this short, fun video that explains exactly how our draw selection process works and how draw finalists get randomly selected.